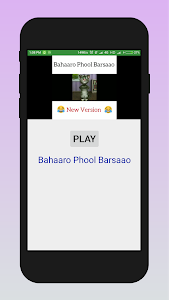 Get the latest funny video songs of Talking Tom version all in one app. 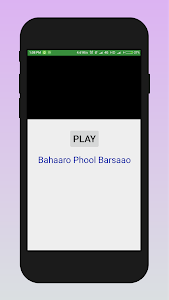 Watch videos directly in the app, no searching or switching of platforms. All the top songs are available in Talking TOM version. 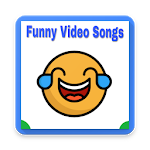 Similar to "Funny Songs Feat Talking Tom"